Visit the Event Page on Facebook, linked below, for event details, and read and share reasons 1-4 to participate in and promote this event. Now is the time for us to come together and seize the opportunity for our voices to be heard. We need to fight FULL FORCE for change! WE NEED PEOPLE TO STAND WITH US! The more people that show up, the more we are taken seriously. 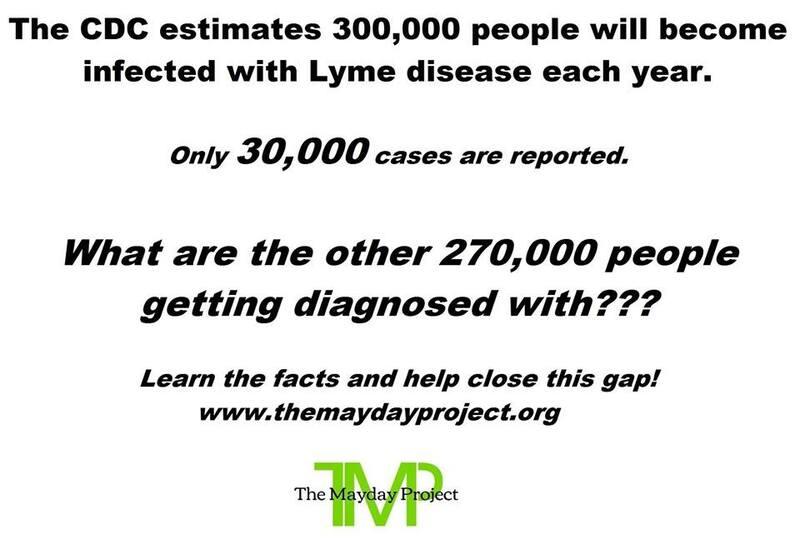 The Lyme community needs to unite or we will never see any progress. We need to let the IDSA know WE WILL NOT RELENT UNTIL WE ARE HEARD AND THEY TAKE ACTION! THE IDSA NEEDS TO REVISE THE LYME GUIDELINES AND STOP REJECTING THE SCIENCE THAT PROVES WE ARE ALL STILL SICK!!! LET’S NOT BE THEIR VICTIMS. LET’S STOP ALL THEIR LIES. 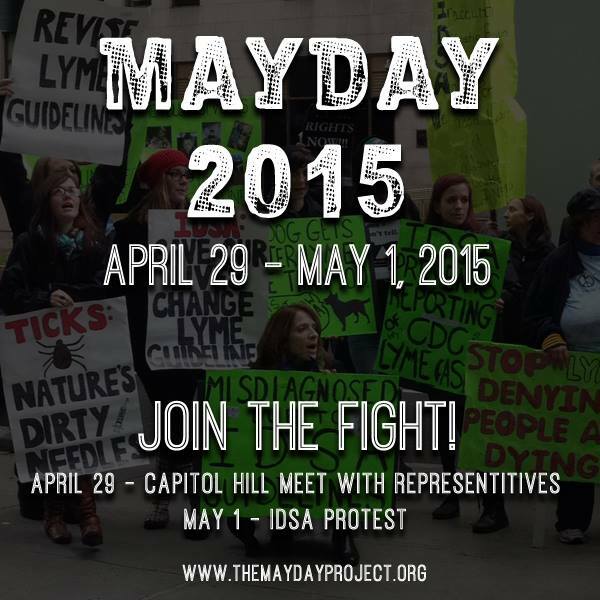 NO MORE LYME PATIENTS NEED TO DIE! ***I’ll retrieve numbers 1 and 3 if they become available again….otherwise scroll down for another share-able photo-graphic of theirs, plus number five…. We need to let the IDSA know WE WILL NOT STOP UNTIL THEY TAKE ACTION! THE IDSA NEEDS TO REVISE THE LYME GUIDELINES AND STOP REJECTING THE SCIENCE THAT PROVES WE ARE ALL STILL SICK!!! PLEASE SHARE THIS EVERYWHERE AND INVITE ALL OF YOUR FRIENDS!!! PLEASE SHARE THIS AND INVITE ALL OF YOUR FRIENDS!!! Let’s stand together to demand change!!!! Do you NEED A TREATMENT THAT WORKS? Do you NEED TO IMPROVE YOUR HEALTH??? SHOW UP SO YOU CAN FIGHT TO GET THESE CHANGES!!! 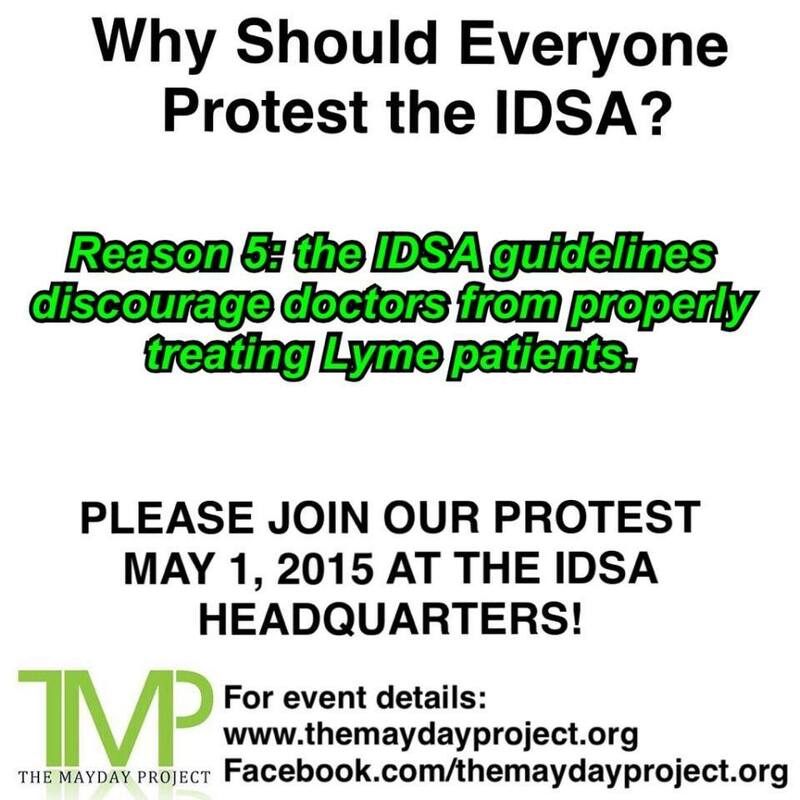 The IDSA needs to revise their Lyme guidelines to reflect current science so that you can GET HELP! Mark down these dates on your calendar! Start saving and fundraising so you can make the trip that could change your health! WE DON’T HAVE TIME TO WASTE! Let’s get change NOW!